I'll admit up front that I'm a little out of my depth reviewing pen tablets. I've owned a couple of entry level Wacom Bamboo tablets over the years and the only professional grade tablet I've ever owned, the Wacom Intuos 3 6x8, was quickly appropriated by my acquisitive daughter, never to be seen near my desktop again. The Bamboos are okay for a quick dirt map on a 3d model, but I found the drawing surfaces of those to be too small to be useful for me. And I also don't like the plastic-on-plastic feel of the Bamboo's nibs on its drawing surface. Therefore, I never really developed the hand-eye coordination to work successfully on a pen tablet, which ultimately made me the prime candidate for pen displays and Tablet PCs like the Surface Pro. And the rest is history. 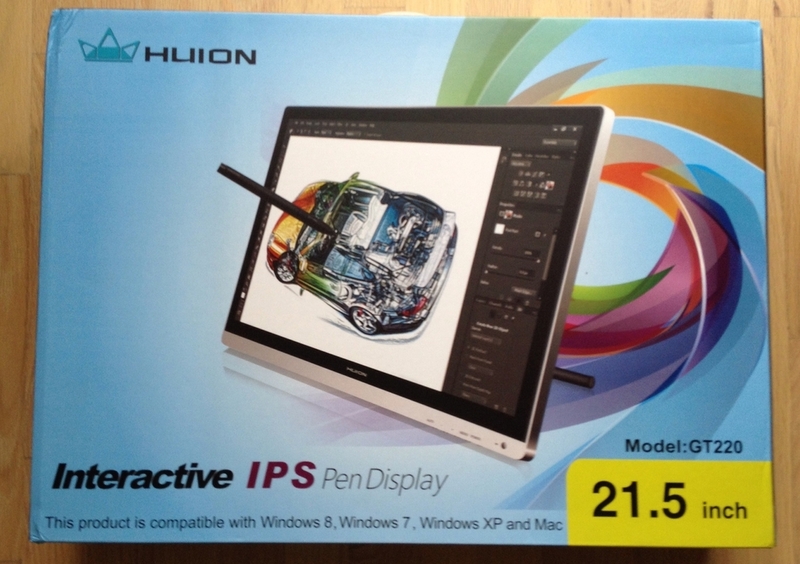 Following my recent review of the Monoprice Interactive Pen Display, the manufacturers of its digitizer technology Huion, approached me about reviewing the W58, an 8x5-inch wireless tablet sold in the US for under $90. Out of the W58 box, you'll find the tablet, pen, USB cable, wall charger and pen holder. Other critical components are in hidden compartments. The W58 boasts a resolution of 5080 lines per inch, a report rate of 230 RPS, and 2048 pressure levels. The tablet works both in tethered (USB-powered) and wireless modes. The wireless connection is a 2.4GHz/EF with a range of up to 20 meters. The lithium ion battery is rated to provide up to 30 hours of continuous operation. The two-button battery powered pen feels great in the hand. The pen unscrews just above the grip to reveal the AAA battery compartment. Four additional nibs and an extractor are tucked away in the base of the pen holder. The W58 pen is battery powered with a standard AAA and can be clicked on and off with the pen end. The pen has a really nice size and weight partially due to its full-size battery. 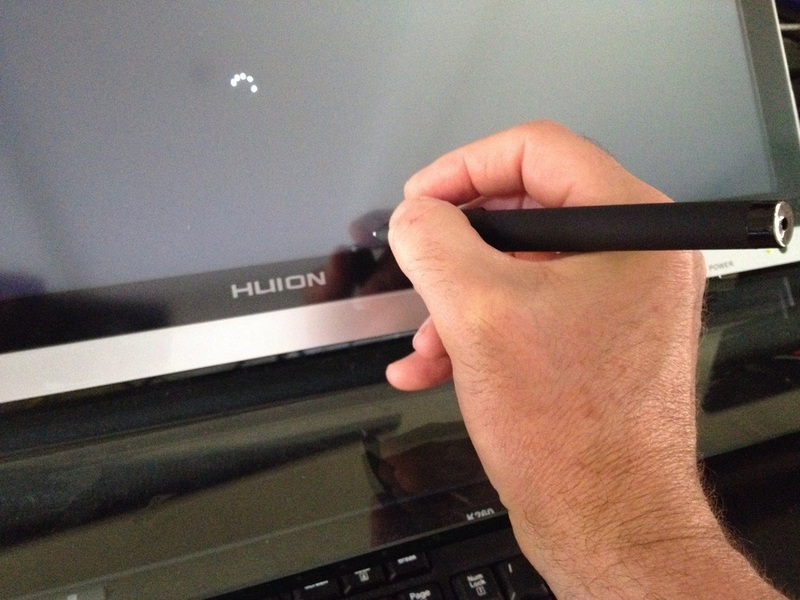 Some will find it heavy, but this may be the best feeling tablet pen I've ever held. The fit and finish of the tablet itself is excellent. This doesn't look or feel like an inexpensive or knock-off device. It will look great on any desktop. 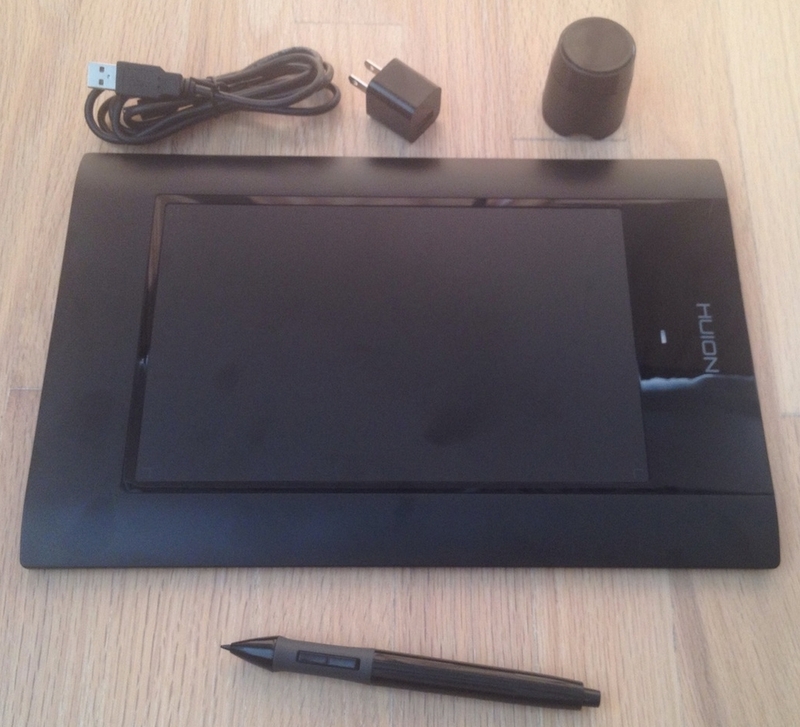 When I first opened the nondescript Huion box, I thought I might be missing items. The sketchy instructions didn't help either. I assumed I had been accidentally sent the non-wireless model (the $65 K58) and just plugged the tablet into my desktop to begin testing. It wasn't until later that I discovered the wireless USB dongle is stored in the battery compartment on the bottom of the tablet. The documentation explains nib replacement with an extraction ring, but I also thought I would have to make due without these until I discovered that they are neatly stored in the base of the pen stand. The tablet arrived with a minimal charge so I plugged it in to the included USB wall charger to top it off. 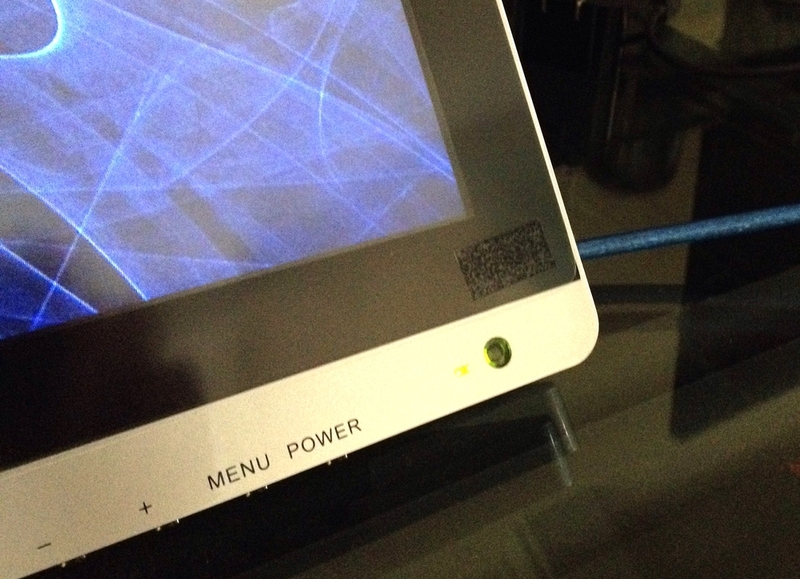 The tablet's led will flash red until fully charged, which took close to four hours. I should have remembered my Monoprice tablet monitor experience when installing the W58 because it took a couple of false starts mostly due to the dated drivers included on the installation CD. I was first getting very poor results with curves in all programs showing serious quantization errors (where curves are squared off). I couldn't draw a circle without it looking more like an octagon. I went to the Huion site, downloaded the most recent drivers, configured the tablet via its control panel and the results were vastly improved. Important note: the W58's drivers don't create an icon in the Windows control panel. When they're running, you will find a tablet driver icon in your system tray. The drawing experience with the W58 is very good. The pressure range is outstanding. I'm able to get ultra-fine lines and thick heavy strokes easily. I'd prefer a slightly softer nib. The contact with tablet surface feels a bit too scratchy for me. Ray Frenden tells me he likes the tablet's "tooth." To each his own. The pen tip feels a little springy, though not a deal breaker. 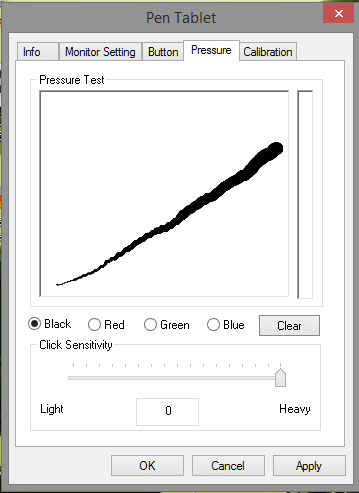 I didn't have to adjust tip sensitivity too much although it always helps to be able to adjust the pressure curve in the software. On the backside of the tablet, the battery compartment opens to reveal the rechargeable lithium ion battery the USB wireless adapter to plug into your pc. The big advantage of the W58 vs. other pen tablets is its wireless capability and I found it did make a huge difference not having to be tethered. As with my tablet pcs, I cradled the W58 as I drew and my lack of hand eye coordination wasn't nearly as bad as when the tablet sits on my desk by my right hand while the monitor is in front of me. I was worried about lag as I drew, but I didn't really experience anything noticeable. Hover distance is very good on the tablet (one of my pet peeves with previous devices I've used), so navigating the interface with the pen was intuitive and didn't require stopping to find the pen cursor. 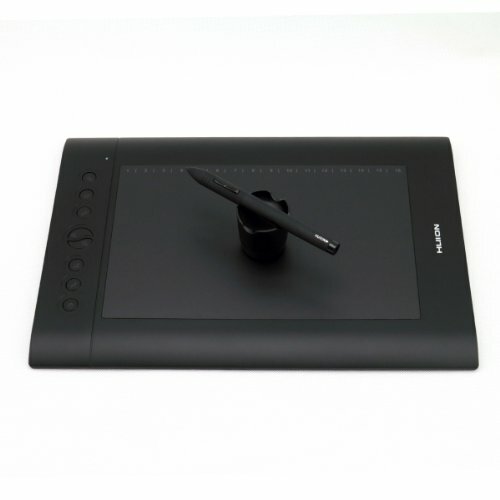 I'm fairly certain I could train myself to draw well with this tablet within a few days. 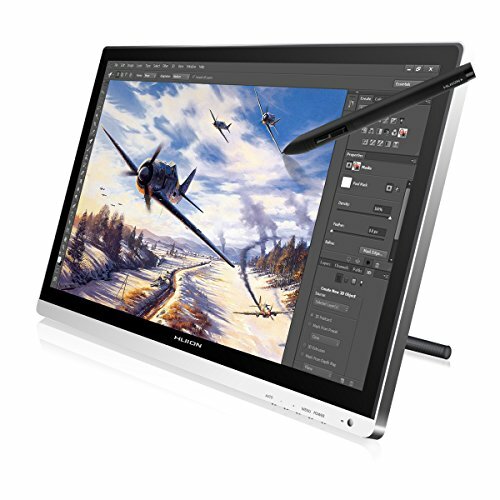 I'd still recommend a low-cost tablet pc over a pen tablet any day, but as a traditional pc accessory, the W58 is an excellent value, especially compared to the comparably sized Intuos Pen and Touch Medium which retails for $199. Wouldya believe: a 19-inch tablet monitor for under $400? UPDATE: We've got the unboxing and initial (disappointed) impressions right here. 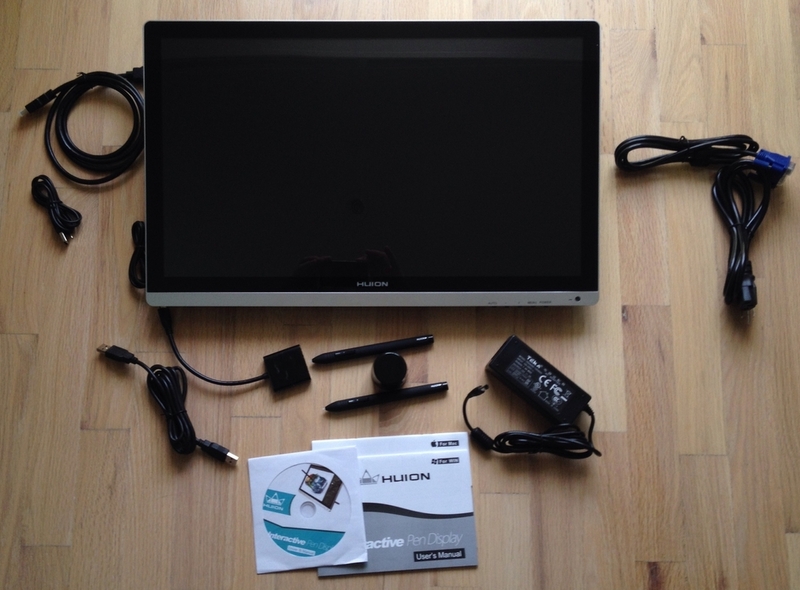 The list of products attempting to undercut the premium-priced Wacom Cintiq line of tablet monitors keeps growing. I've already written about the Bosto Kingtee and the Yiynova product lines (a full review is coming soon, promise!). But those inexpensive products look like luxury items compared to this forthcoming model from Monoprice.com, which lists for only $390. Normally I'd be very skeptical of this product, but I've had a lot of success over the years with Monoprice's rock-bottom priced cables and video switchers. Pen tablet expert Ray Frenden has also positively reviewed Monoprice's line of low-cost Huion tablets. 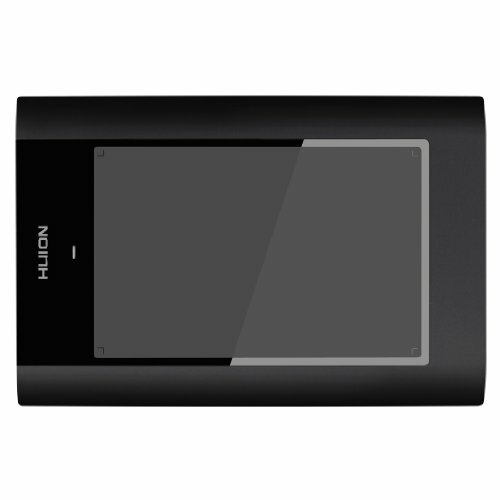 According to Frenden, Huion employs UC Logic digitizer technology, which powers the Yiynova MVP22UHD. I looked on the UC Logic and found this MJP19U model, which offers the same specs as the Monoprice product but features slightly different styling. 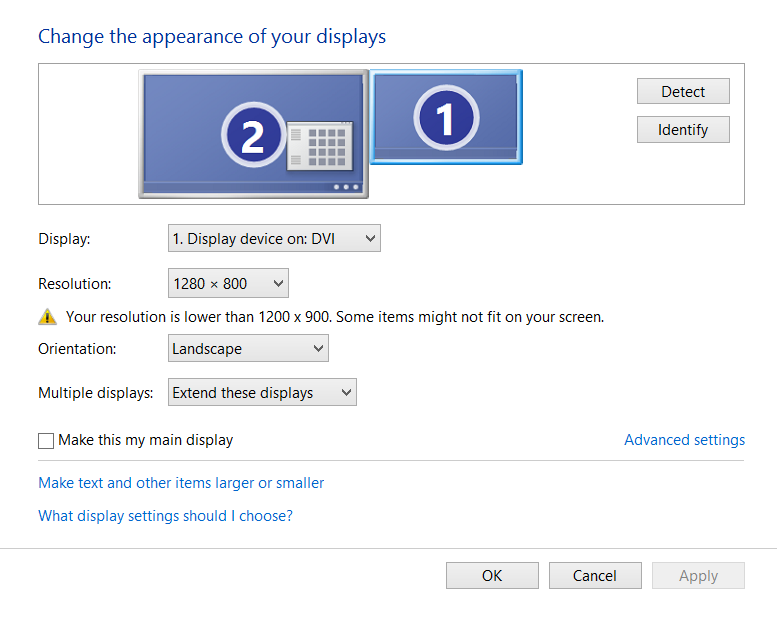 We should know how well the tablet monitor performs soon enough. It is scheduled to be available December 9.